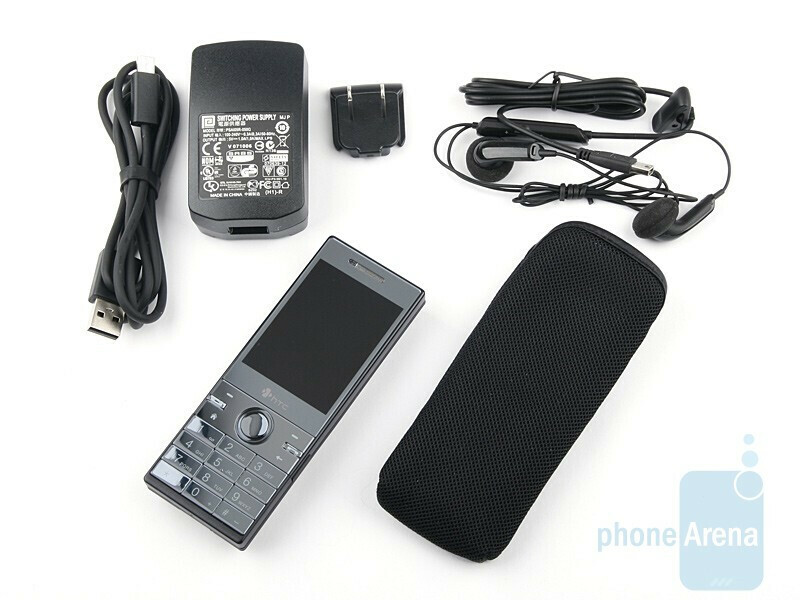 Recently, the market has been flooded with devices running on the Windows Mobile Professional operating system. 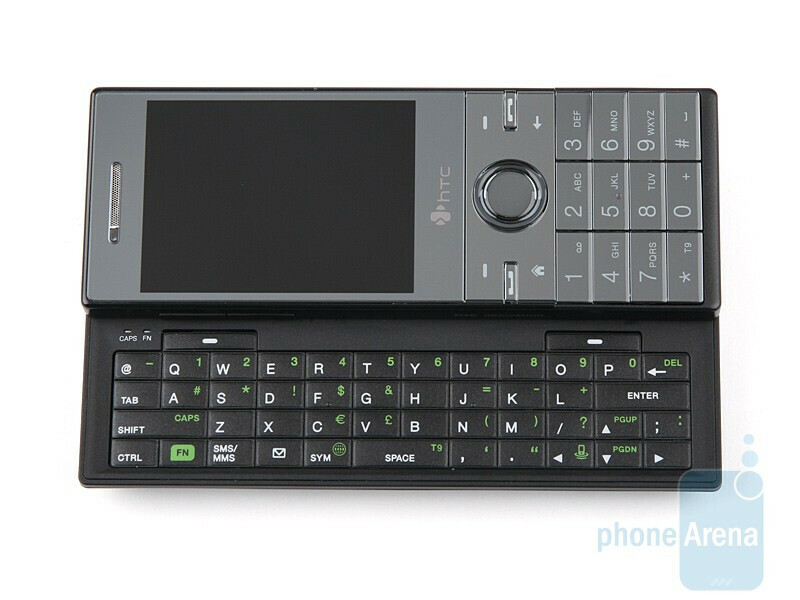 Of course there’s nothing wrong with that, but let’s not forget the Windows Mobile Standard smartphones, such as the HTC S740. 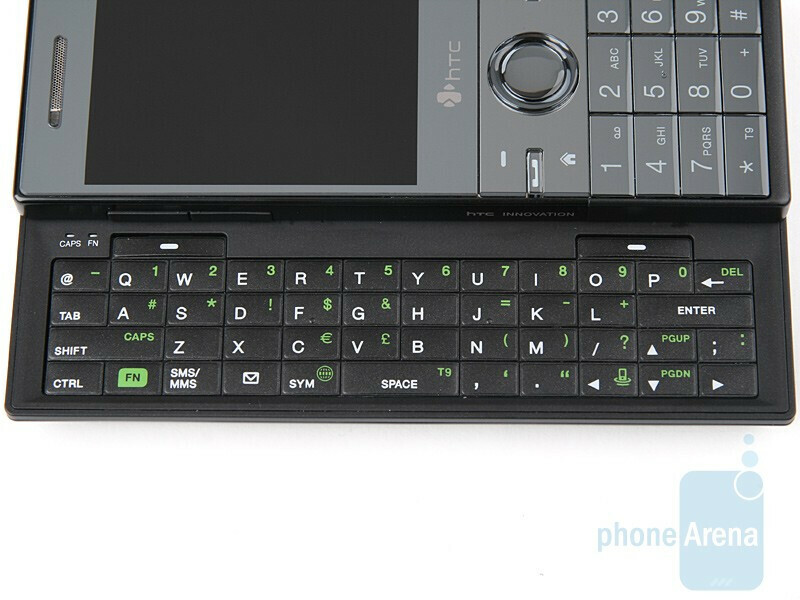 As a successor to the S730, the S740 sports a full QWERTY keyboard and a classic numeric keypad. 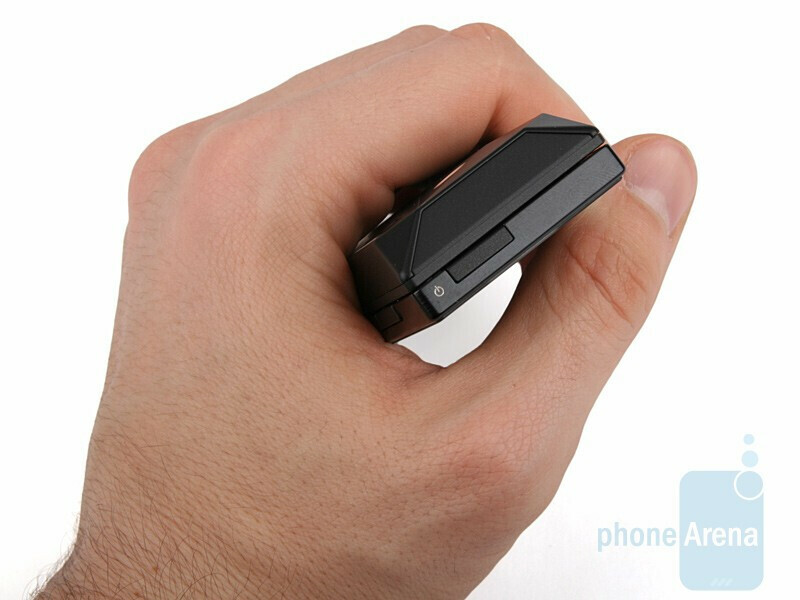 This way, your ordinary-looking phone can easily turn into a handy messaging device with a single motion of your finger. When it comes to specifications the S740 is better than its predecessor in every respect; it is equipped with a faster processor, more RAM, better camera and so on. 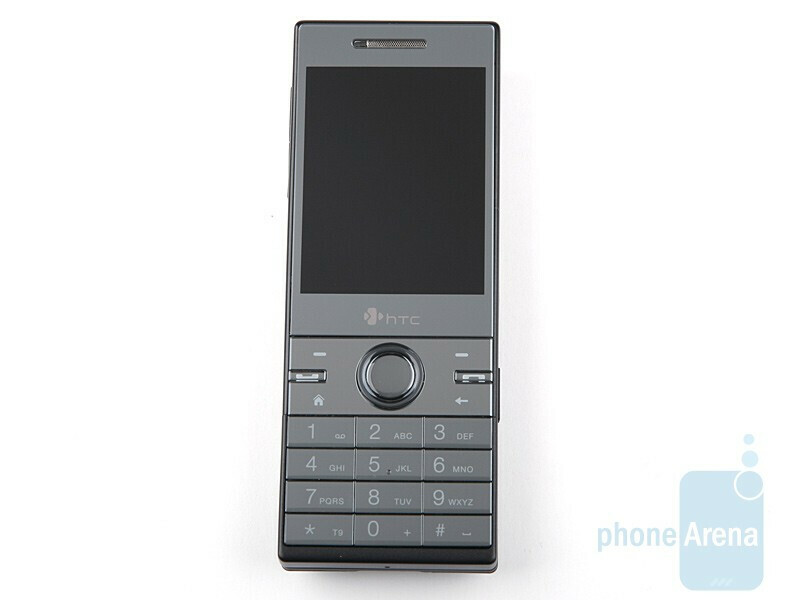 But as you know, it’s not only the specifications that determine whether a phone is worth it. So let’s take a look at how well it performs. 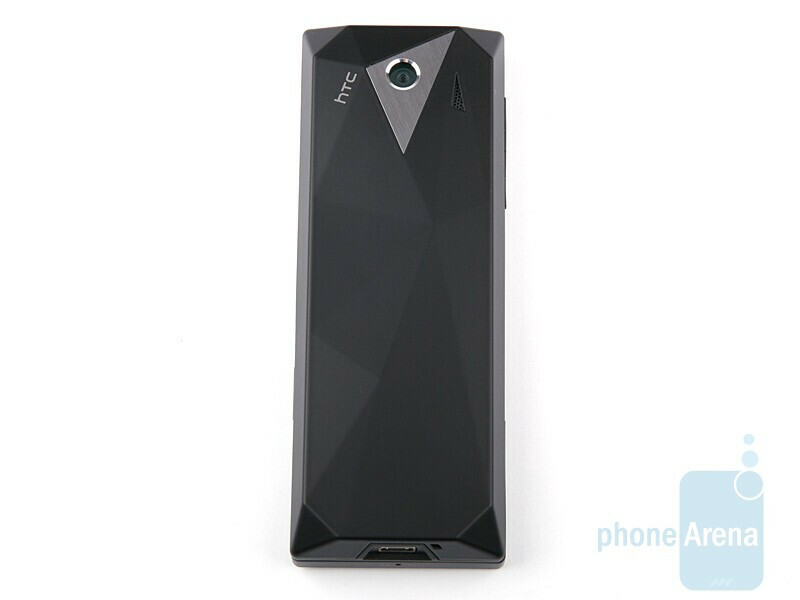 The appearance of the S740 is in unison with HTC’s new design language , with a flat front and a diamond-like back. Unfortunately, the smooth and shiny surfaces are a real fingerprint magnet and we have the feeling that even thinking about the S740 is going to cause more fingerprints on it. 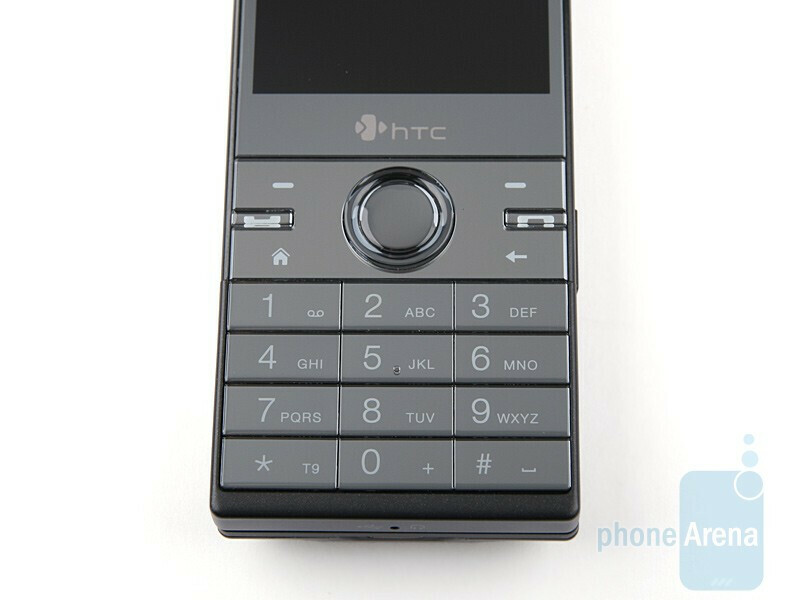 When closed, it looks very much like an ordinary phone; however, its dimensions are rather interesting. First, we have to note that it’s longer than the Touch HD- no kidding- but on the other hand its width is completely normal, which makes it look even longer. 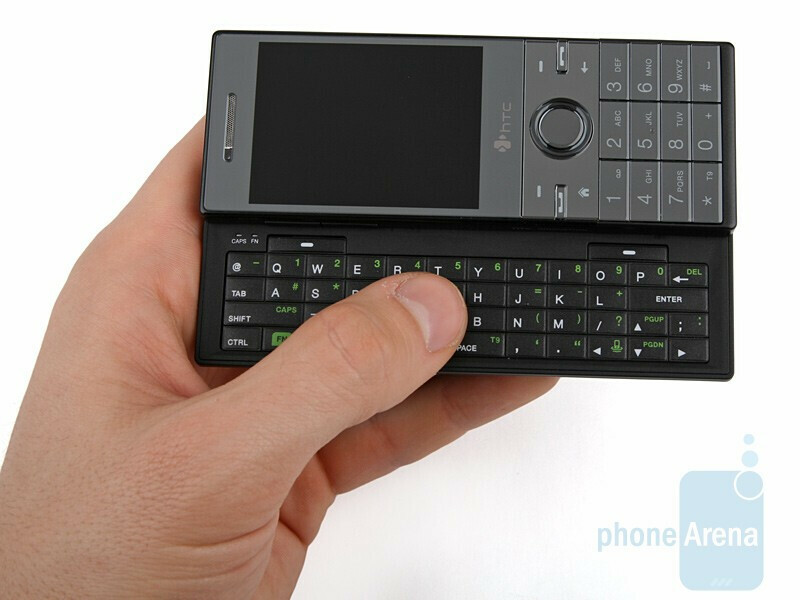 This obviously isn’t the smallest HTC QWERTY smartphone, but at least it isn’t too thick at 16.3 mm, making it easy to fit in a pocket. Keep in mind that it weighs 4.94 oz (140 grams), so it’s definitely going to keep you aware of its presence with every step. 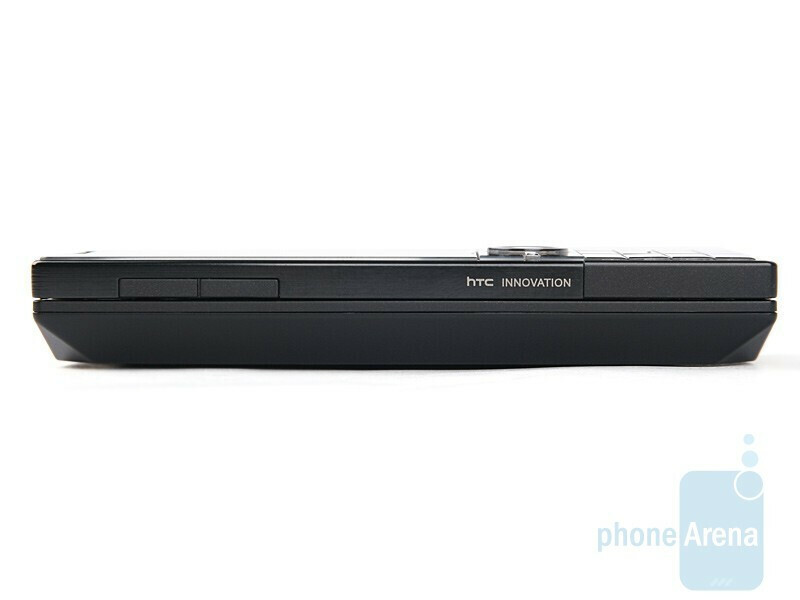 You can compare the HTC S740 with many other phones using our Size Visualization Tool. 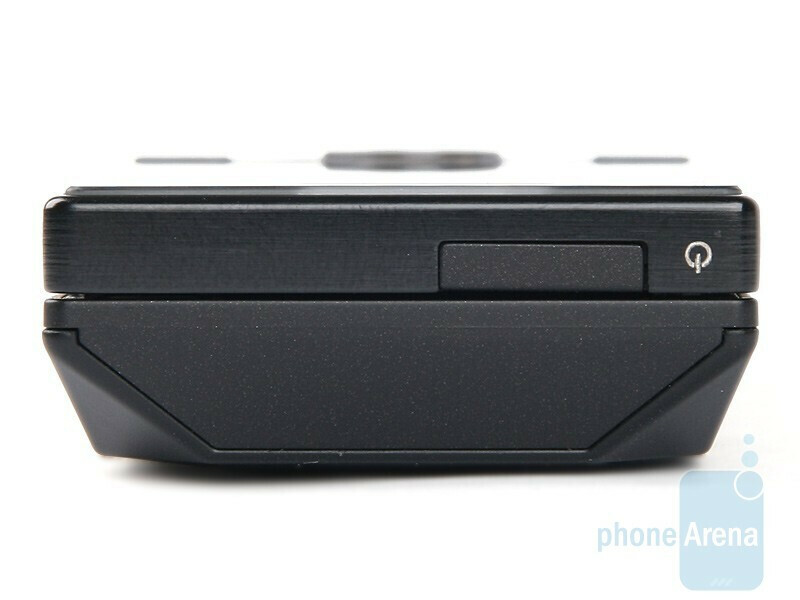 Similarly to the S710 and the S730, it has a 2.4-inch display with QVGA resolution. The colors are bright and saturated, and another good thing is that they stay the same even when exposed to the sun. 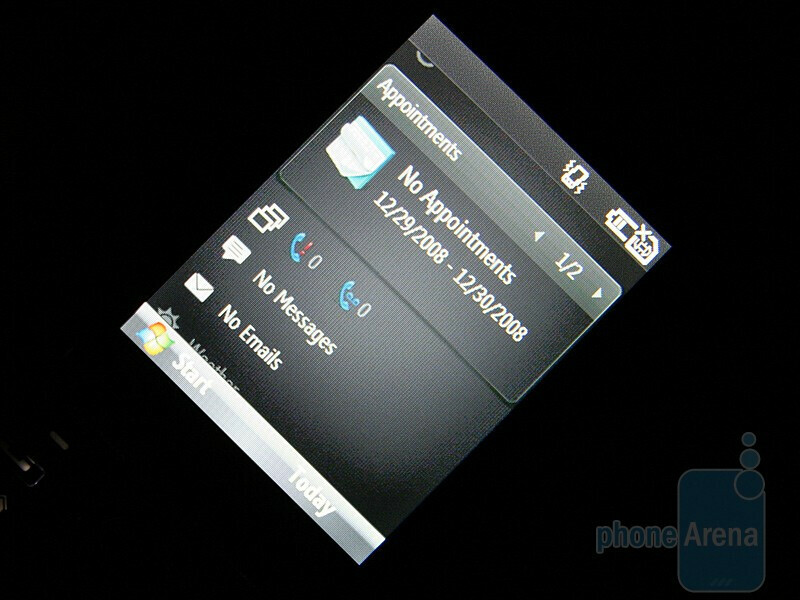 Below it, you’ll find the round D-pad, which blinks in white when you have a missed call or a new message. The send and end keys are situated around it. They are small, but are protruding enough so you won’t have any trouble pressing them. The functional keys, home and back are also there. 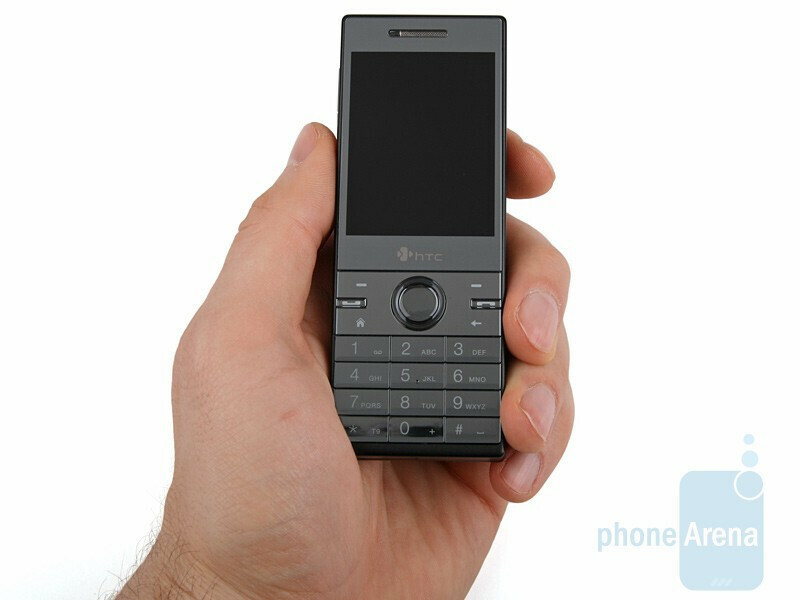 As we’ve mentioned, the phone is rather long, but the screen isn’t large. 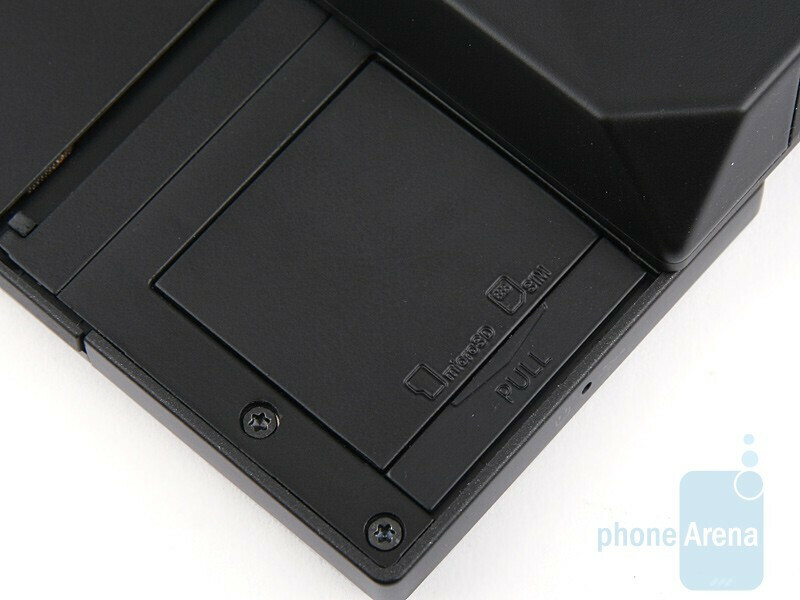 The numeric keypad has benefited the most from this, and as a result its keys are big and handy. 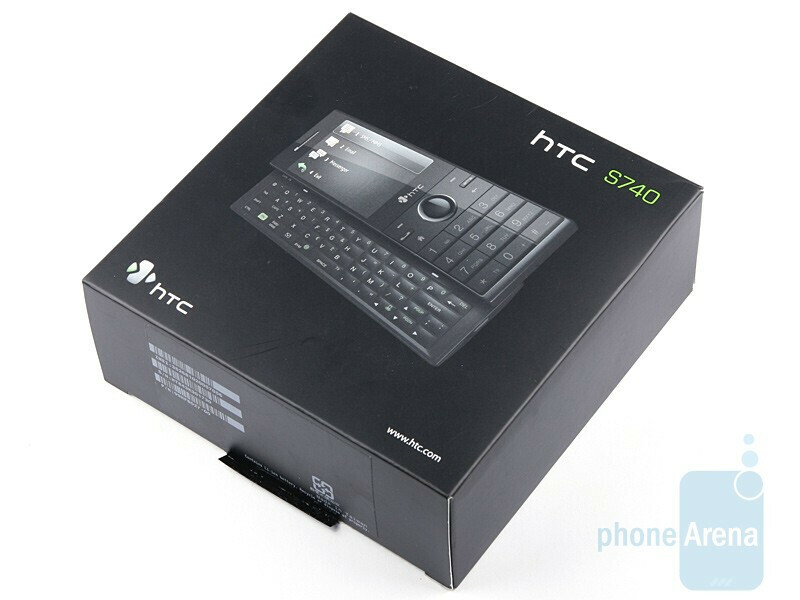 This is all okay, but the main feature of the S740 isn’t the numeric keyboard, it’s the QWERTY one. As you slide it open, the screen turns to landscape view. 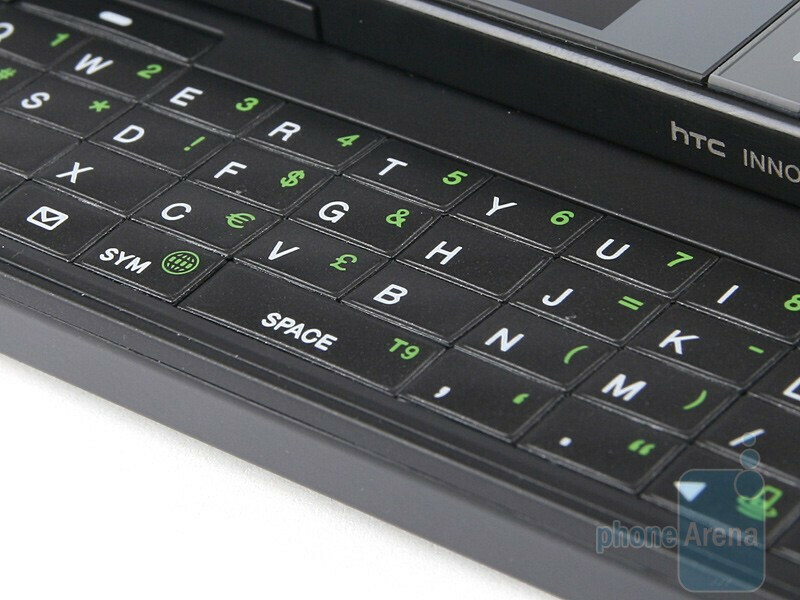 Unlike the S730, this one has four rows of keys so that every key is exactly where you’d expect it to be. This shortens the time that you’d need to get used to it considerably. It didn’t take long before we started to rapidly type messages one after another. Let’s see what other buttons are waiting to be pressed. Well, to be honest, there aren’t many. 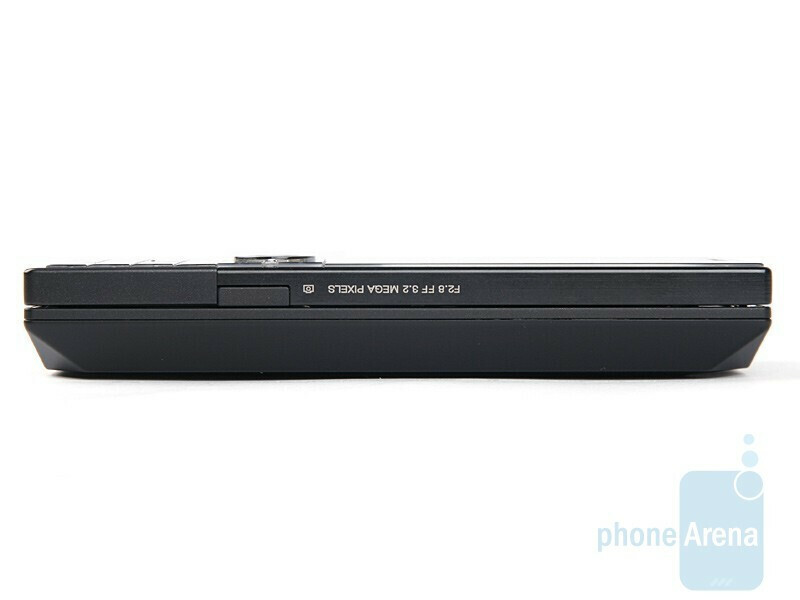 On the left is the volume rocker, on the right is the camera shutter and on the top is the power button. The last one is almost unnoticeable by touch, but we didn’t experience any problems when pressing it. The location of the SIM and microSD cards has stayed the same as in its predecessors. 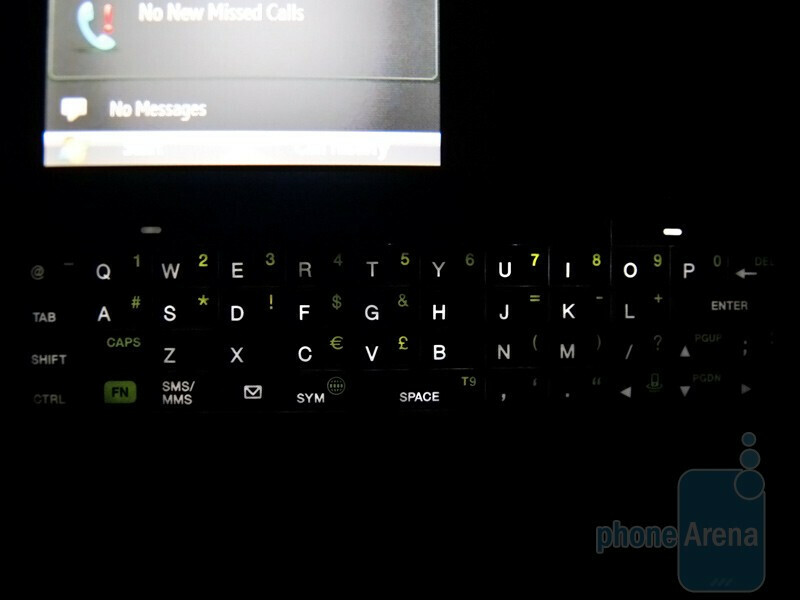 It isn’t behind the back panel as in most of the phones, but under the numeric keypad. In order to get to it you’ll have to open the slider and then the small cover in the bottom part. 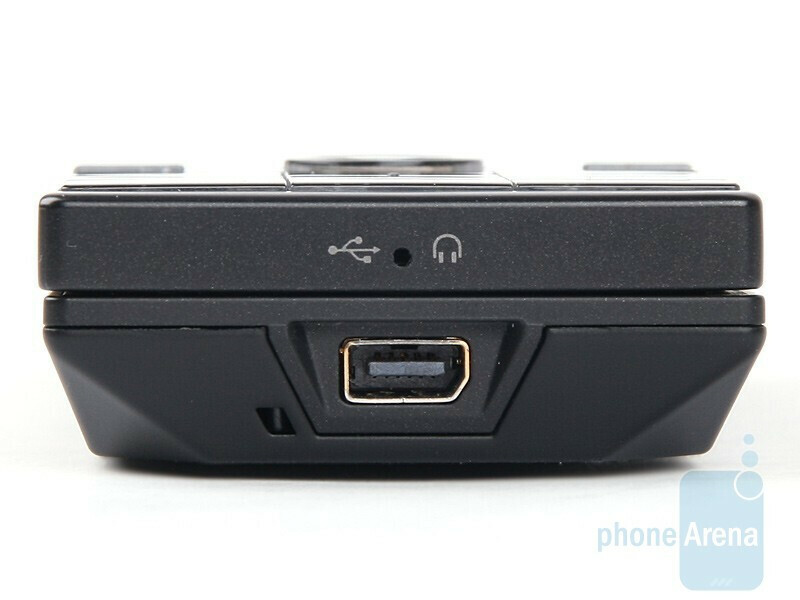 As you’re doing it the phone automatically turns off, which means that you won’t be able to hot-swap memory cards.